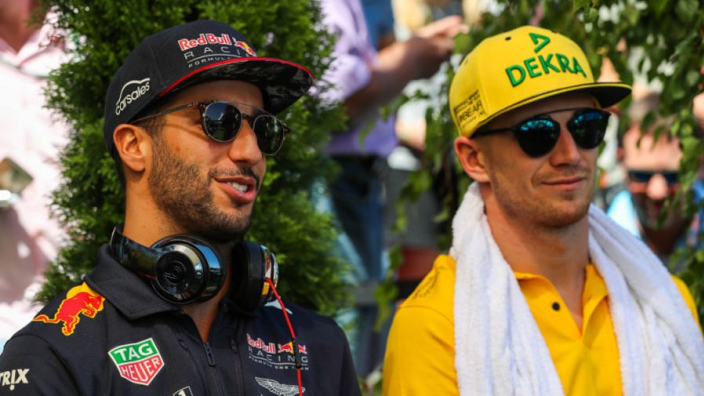 Nico Hulkenberg admits he may have to "find another gear" in order to get the better of Daniel Ricciardo at Renault next year, but the German is looking forward to teaming up with the departing Red Bull star in 2019. Hulkenberg finished 2018 as Formula 1's top performer in its 'B Class' championship, coming seventh in the drivers' championship with 69 points – 16 clear of teammate Carlos Sainz. Ricciardo stunned F1 in the mid-season break by announcing a move from Red Bull, where he has won seven grands prix over five seasons in the team. 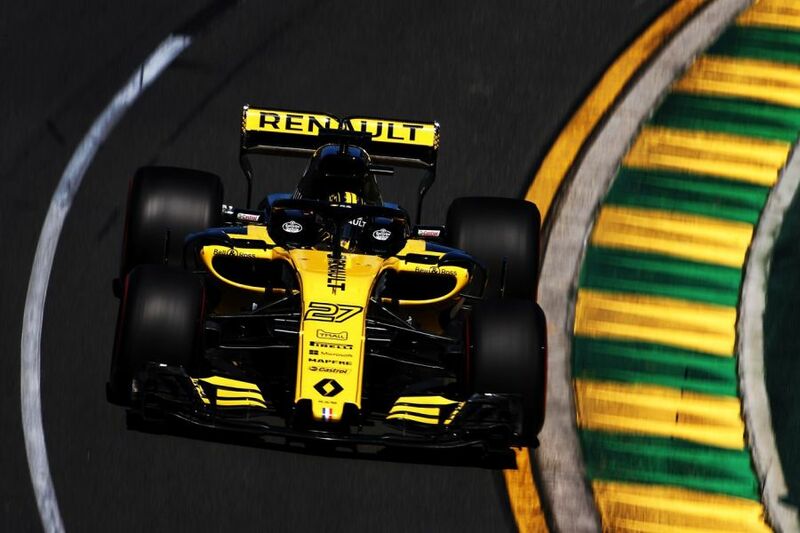 The Australian has backed Renault to make it back to the fight for honours in the 2020 season and Hulkenberg has suggested that Ricciardo's arrival will force him to up his game. "Bring it on - we all cook with water, I'm not scared of anyone," said Hulkenberg. Although he impressed against Sainz in 2018, Hulkenberg says he will not be judged on his performance relative to Ricciardo as the whole team's progression is more significant. "People inside the team, they know more obviously about what's really going on. It's good, I'm happy - it's much more important that the team and the car progression happens. "I wouldn't say I expected more [of Sainz] - he's a great driver, very competitive, very quick.